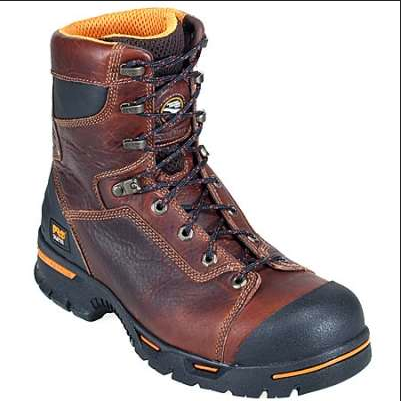 Timberland Pro ® Endurance PR 8 inch Steel Toe Leather Work Boots 52561 have all the features that you would expect to find in a quality men's leather work boot. Timberland's 52561 features the Powerfit ™ Comfort System. 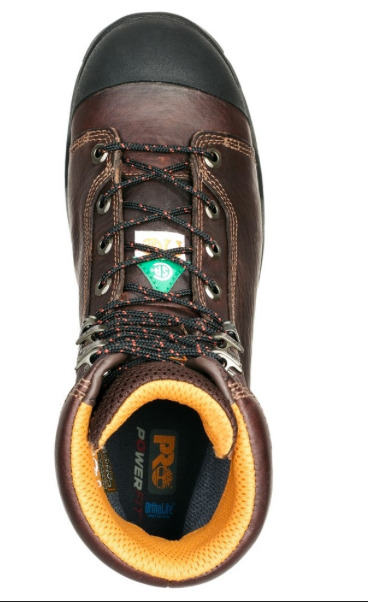 On the inside, you will find the Titan ® XL safety toe for a roomier toe box and natural foot flex. 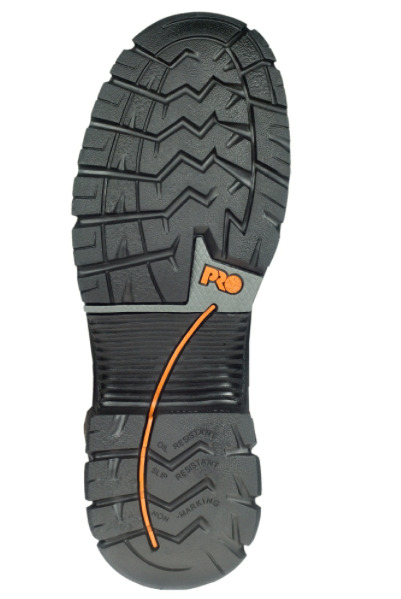 You will also find an anti-fatigue midsole that features a shock absorption EVA in key zones. On the outside, a heel kick, a Timberland Pro rubber outsole, and polycarbonate hardware for reduced scratching and snagging. Trust your feet to Timberland Pro ® steel toe leather work boots, your feet will be glad you did!